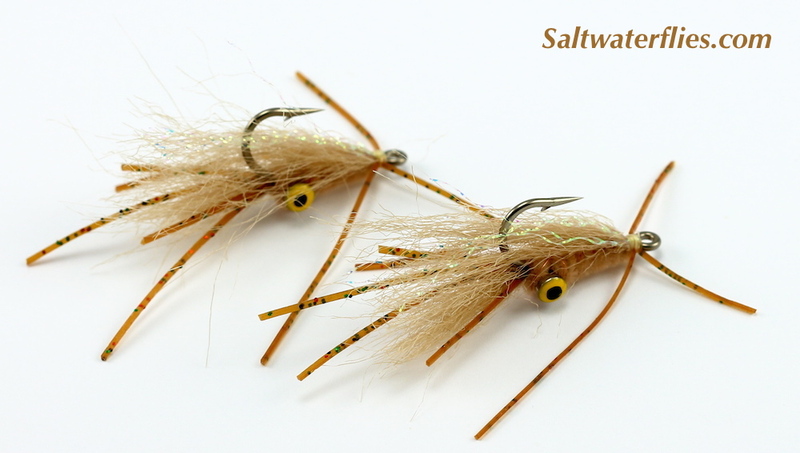 The Squimp is a deady fly for bonefish and permit, and other fish that feed on crabs and shrimp. 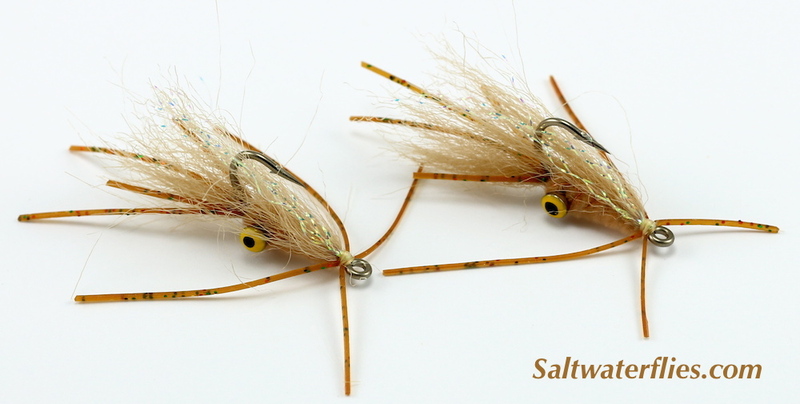 Soft craft fur and rubber legs produce lots of action in the water. 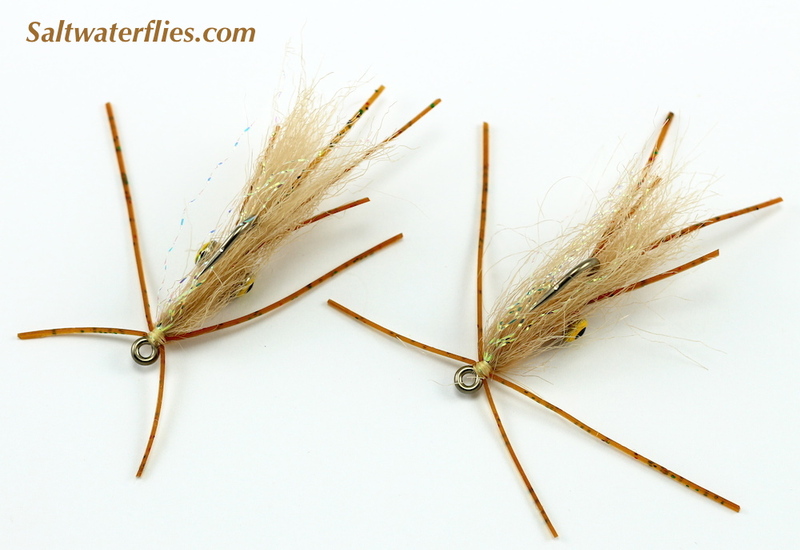 This fly is effective in many locations worldwide - you definitely want some of these in the box. $3.99/ea. The #6 Squimp Fly is approx 2 1/4 inches (5.5 cm) long. 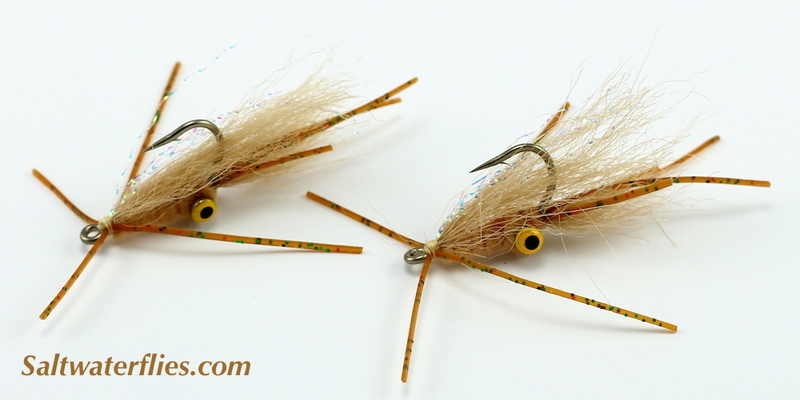 These flies are tied on Tiemco 800S hooks. Tied by Umpqua.